The brothers of Gamma Mu Chapter were well represented at the 2019 Western Leadership Conference of Alpha Phi Delta Fraternity held in Altoona, Pennsylvania on the campus of Penn State Altoona. The brothers made the 300 mile journey to educated in risk management, recruiting, proper social media usage, chapter leadership. Epsilon Nu Chapter was the host for this event held on frosty -- frigid cold -- February morning. Pictured left to right: Gamma Mu brothers, Timothy McCloskey, Tyler Oster, Cory Redington (President), Justin Matthews, and Andre Augusto (Vice President). Gamma Mu Brothers and Pledge Class attends District's "History Night"
On Tuesday, October 24, 2017, brothers of Gamma Mu Chapter (composed of students from Stockton University), and their Gamma Kappa Pledge Class, attended the Delaware Valley District's "History Night." The event was held at Stockton University, and presented by Fr Lentini, their District Governor. 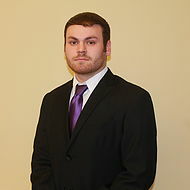 The presentation covers various key moments in the history of Alpha Phi Delta, with an emphasis on our Italian Heritage. 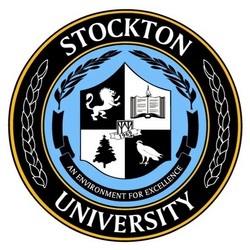 On Wednesday, April 19, 2017, the Greek community of Stockton University, made up over two dozen fraternities and sororities (and over 800 members), held its annual Greek Awards Banquet. Our Gamma Mu Chapter walked off with a pile of awards for the evening. Of note, our Gamma Mu Chapter won the award for Outstanding Chapter Executive Board, past Chapter Vice President Angelo Bechara won the Greek Leader of Distinction Award, and Ms Stacey Rose, the Chapter's Faculty Advisor, won the Outstanding Faculty Advisor Award. 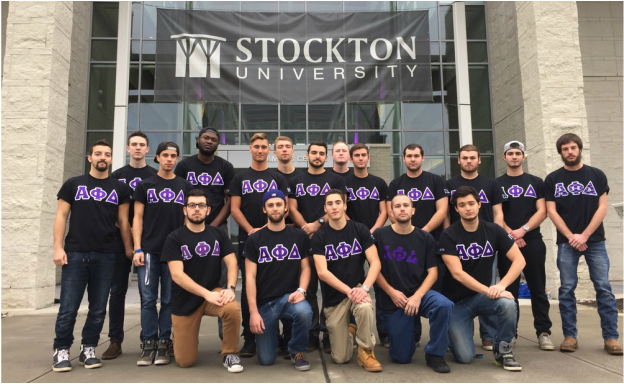 It was a good night for our Fraternity and the Greek Community at Stockton University. Congratulations Gamma Mu! On Tuesday, March 28, 2017, the Brothers of the Delaware Valley District gathered at Stockton University (home for the brothers of our Gamma Mu Chapter) for the District's semi-annual "History Night" presentation. At this event the pledge class members and brothers of the Districts' chapters attend a two-hour presentation on the History of Alpha Phi Delta Fraternity, with a special focus on the significance of the Fraternity's Italian heritage. Following the conclusion of the program, the undergraduate gathered for a late dinner at the Galloway Diner a few miles from the University. The program was presented by Fr. 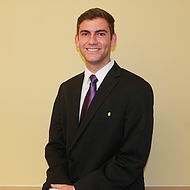 Lentini, Alpha Phi Delta's National Chaplain. 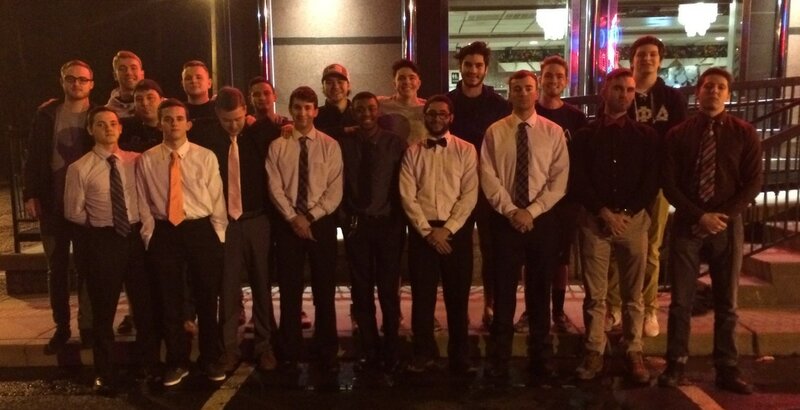 Brothers and pledge class members of the District who attended the History Night presentation pose for a photo after a late dinner at a local diner near Stockton University. 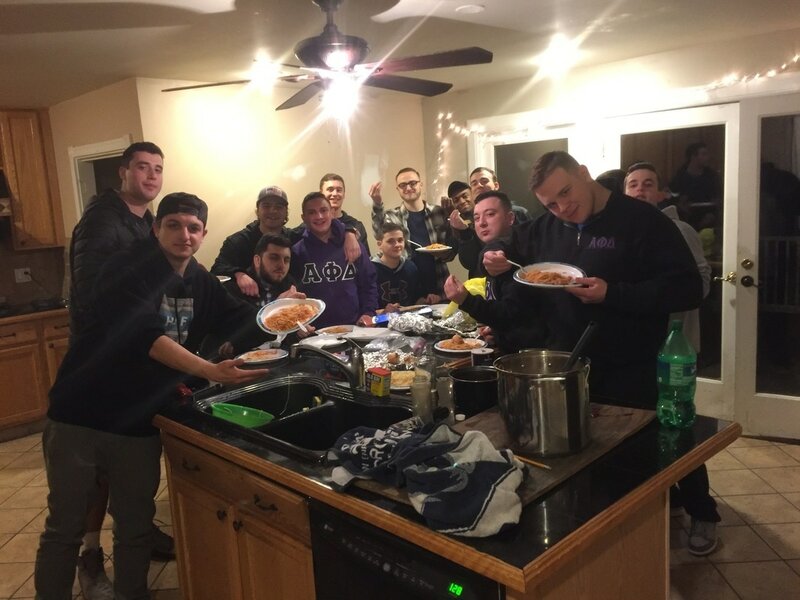 On February 27, 2017, the Brothers of Gamma Mu Chapter (composed of students of Stockton University) gathered together to celebrate their chapters 30th Anniversary, and our Fraternity's Italian heritage, with an Italian pasta dinner and lots of fraternal excitement. On Monday, February 27th, Gamma Mu Chapter will turn 30 years old. It was the last chapter to be chartered under the old chartering procedures (meaning brothers of the Stockton Colony didn't become brothers of the Fraternity until the date of their chartering, and were sworn in at the National Council meeting). To date Gamma Mu has taken in 255 brothers, and is tied with Gamma Iota (Pace) and Gamma Kappa (College of Staten Island) as the 6th longest continuously active chapter in Alpha Phi Delta. In 2005, Gamma Mu got down to one member, but rebounded in a big way. It has been continuously strong since then, and in 2016 was the recipient of both the National Outstanding Chapter Award and the National Outstanding Community Service Award. It also continuously is near the top of the National lists for academic achievement year upon year. Award Honors: Gamma Mu - Outstanding Community Service Award of 1993; Gamma Mu - Outstanding Chapter of 2001; Gamma Mu - Most Improved Chapter of 2006; Lawrence Cittadino '07 - Outstanding Undergraduate 2009;Gamma Mu - Outstanding Chapter of 2011; Gamma Mu - Outstanding Chapter of 2016. Happy 30th Anniversary Gamma Mu Chapter! Faciamus. 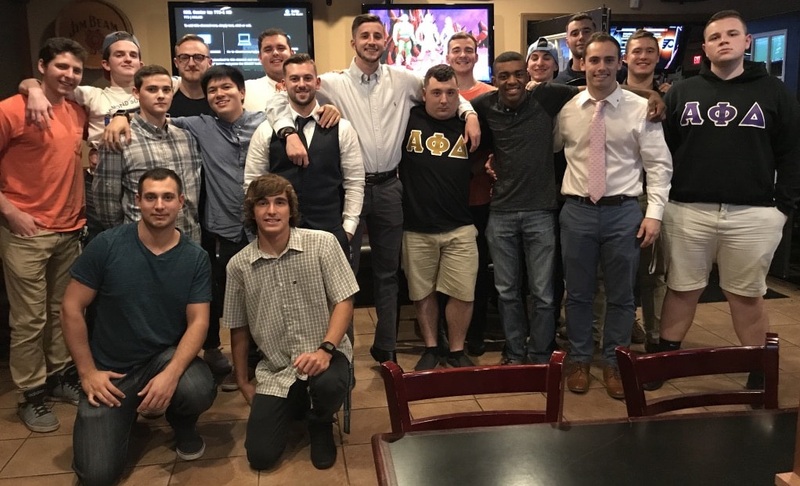 Gamma Mu Gives Back with "Greek Lemonade War"
The members of Stockton University's Alpha Phi Delta fraternity are working hard to reverse the common stereotypes associated with fraternities and sororities, and they're asking for the public's help. The school's Gamma Mu chapter of Alpha Phi Delta is currently in second place in the "Greek Lemonade War," a national competition hosted by the Alex's Lemonade Stand Foundation. The competition involves 13 fraternities and sororities from across the nation competing to raise the most funds for childhood cancer research. The event began in November and ends on April 22. Currently, the Stockton group has raised about $2,600 toward research and prevention. It needs to raise just over $2,000 more to pass the first-place team from Texas A&M. The winning team will receive two tickets to the 2017 Lemon Ball, hosted by the foundation, along with other recognition. "Anything we can raise is great," said fraternity President Jordan Ramos-Farhat. "We don't have a limit. We don't want to stop it somewhere." Ramos-Farhat, a junior from Belmar, joined the fraternity a year and a half ago. 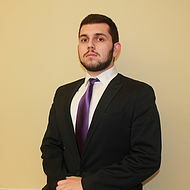 He says the members have always incorporated some type of philanthropic work in their agenda, but they decided to step up their efforts this year after Vice President Angelo Bechara, also a junior, proposed the idea of joining the Greek Lemonade War. "We've always done the bare minimum," Ramos-Farhat said. "We said we wanted to do something great this year, so we decided to do this. And it's working out really well." The 22-member fraternity has hosted two large-scale fundraising events thus far, in addition to smaller events. Each year they host the annual Rose Pageant, a talent competition among members of the Stockton community. Proceeds this year went toward the Greek Lemonade War with $800 raised. Then in February, $770 was donated at a skate night at Flyers Skate Zone in Atlantic City. Ramos-Farhat says the reaction of the Stockton community has been positive. "It's been really good," he said. 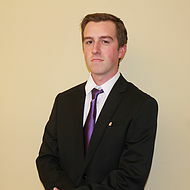 "I went to a conference a few weeks ago and met a bunch of other fraternity leaders. They were all jealous about our school community. We haven't had a problem with people coming out to things, it's been really good." Fraternity members aren't oblivious to the stereotypes associated with frat life. They want the community to know the actions of a few do not speak for all. "We want to change the stigma," Bechara, of Egg Harbor Township, said. "To drink and party and do drugs is not our goal. That's not even close to our goal." The fraternity is asking the public to join its efforts to fight childhood cancer. Individuals can support Alpha Phi Delta's mission by donating via the fraternity's page on the Alex's Lemonade Stand website. "We all have this problem that we all look for the 'me, me, me,' especially at this time in our lives," Bechara said. "What this fraternity is helping us to realize is that there are so many things bigger than just 'myself.'" Congrats to our brothers of Gamma Mu (Stockton) for supporting the American Legion. The brothers recently attended a Pig Roast there that raised $1,354 for earmarked for renovations at the post and to sponsor high school juniors to the American Legion Boys State and the American Legion Auxiliary Girls State leadership programs. Beside supporting the event, an article about the event stated: "A table of fraternity brothers from Alpha Phi Delta at Stockton University came with a nice surprise for the organizers; after they ate they volunteered for cleanup duty and stayed until the very end." Nice work, Gamma Mu! 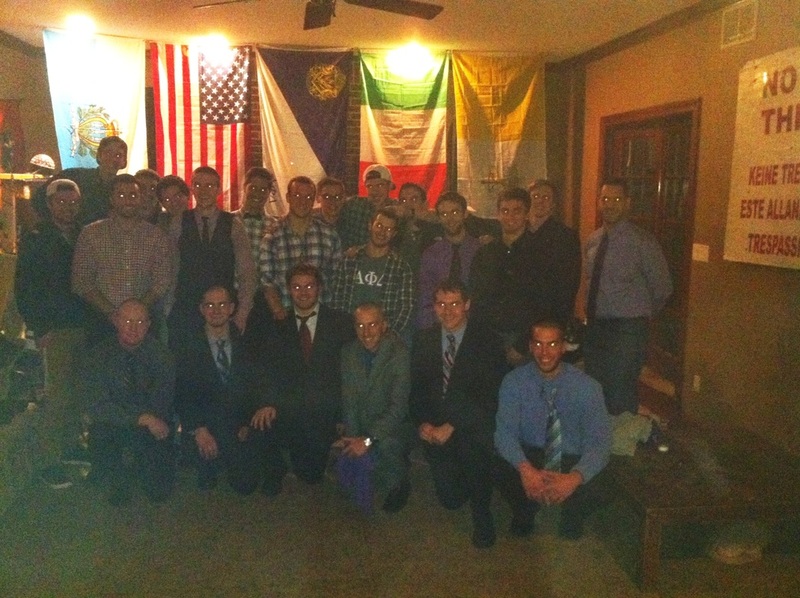 With District Governor Anthony Perrone and Assistant Governor Douglas Palm present, and flanked by fraternity flag, the American flag and the flags of the Italian-speaking nations of the world, the Gamma Mu Chapter welcomed its fall 2014 pledge class to the brotherhood on November 7, 2014. This is the chapter's Gamma Delta Pledge Class -- which is its 50th since founding.